Take the right steps to protect yourself from ATM skimming. Many Massachusetts consumers have been targeted. You insert your ATM card and out comes cash for the week. Simple, right? Next time, pay closer attention. Many Massachusetts consumers are being scammed – or skimmed – for their financial information, at a tremendous price. ATMs – automated teller machines – are a convenient way to get cash or make deposits. Unlike banks, they are always open and accessible. 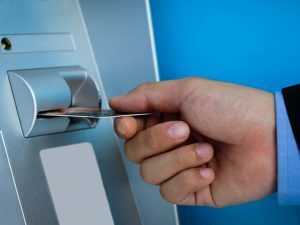 But they are vulnerable to ATM skimming, when thieves install hidden electronic skimming devices on an ATM to record a consumer’s financial information. 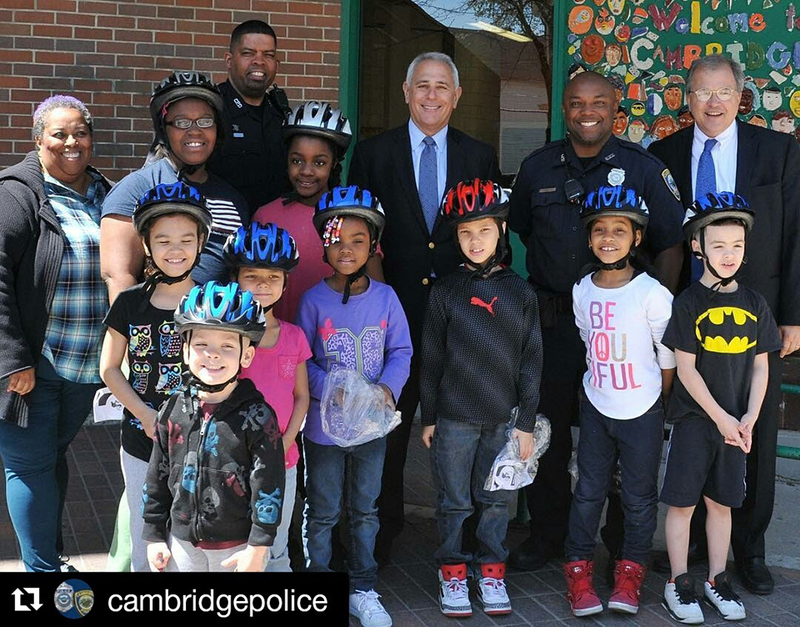 Massachusetts has seen several recent cases. The problem is skimming devices are often small and look like part of an ATM, so consumers may not notice them, even if they are looking. Examine the card slot before inserting your card. Look for anything loose, crooked, damaged or scratched. If you observe anything suspicious, do not swipe your card. We suggest you read this article, “How to Spot and Avoid Credit Card Skimmers,” by PC Magazine. Thieves also need your PIN code. They often record your information through hidden cameras. When entering your PIN, cover the keypad with your other hand to prevent your PIN from being recorded. Walk away from an ATM if you notice someone watching you or you sense something is wrong with the machine. Avoid ATM machines with minimal supervision. For instance, try not to use stand-alone ATM machines in convenience stores, bars or parking lots. Also beware of skimming devices when paying at gas stations. If an ATM does not return your card when a transaction is over, report the incident immediately to your financial institution. Never give out your bank account number or the PIN for your ATM card. If someone calls you and asks for your information, hang up and report the call to your local police department. Monitor your account for unauthorized transactions and report them to your financial institution immediately. Most banks offer online access, which allows you to check your statements easily. Set a daily cash withdrawal limit. Ask your bank and credit card company to notify you of transactions—these can be sent right to your cell phone. Check in on senior citizens in your family or neighbors. Tell them you are concerned about ATM skimming. Remind them to check their bank accounts, and also, to never give their financial information out to callers over the telephone. The most important step? Contact police and your bank if you suspect anything suspicious. The sooner police and your financial institution can start investigating, the better for everyone using the ATM machine. If you do find yourself a victim, remember you have rights. Under Massachusetts law, consumers are only liable for up to $50 if they are the victim of credit card or debit card fraud. But you must report the fraud immediately to avoid any financial losses. Read this article to learn more.